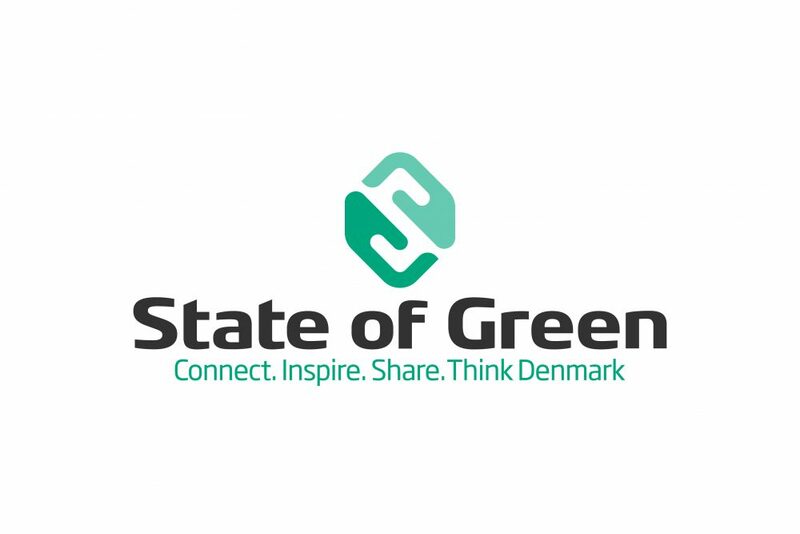 State of Green is a not-for-profit, public-private partnership from Denmark. We foster relations with international stakeholders interested in discussing their challenges and bring into play relevant Danish competencies and technologies that enable the green transition. As your one-point entry to more than 600 Danish businesses, governmental and academic institutions, experts, and researchers, State of Green connects you with all leading Danish players working to drive the global transition to a sustainable, low-carbon, resource-efficient society. Whether it be within renewable energy, energy efficiency, water management, waste management, climate adaption or integrated urban solutions, we can match you with the partners and solutions you need. Our goal is to support your role in the global green transition in the most optimal way. 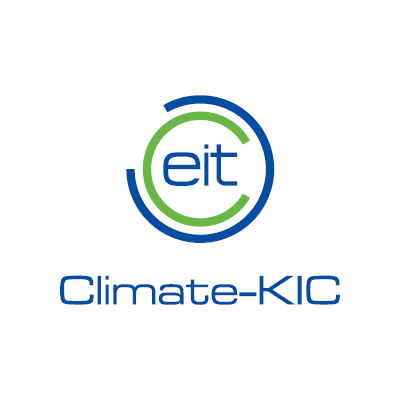 EIT Climate-KIC is a European knowledge and innovation community, working to accelerate the transition to a zero-carbon economy. Supported by the European Institute of Innovation and Technology, we identify and support innovation that helps society mitigate and adapt to climate change. We believe that a decarbonised, sustainable economy is not only necessary to prevent catastrophic climate change, but presents a wealth of opportunities for business and society. We bring together partners in the worlds of business, academia, and the public and non-profit sectors to create networks of expertise, through which innovative products, services and systems can be developed, brought to market and scaled-up for impact. Through our convening power, EIT Climate-KIC brings together the most effective groups to create the innovation that can lead to systemic change. The Confederation of Danish Industry (DI) is a private organisation, funded, owned and managed entirely by approximately 10,000 companies within the manufacturing, trade and service industries. DI is a strong voice in the Danish society. Currently some 10,000 Danish companies have chosen to join forces with DI. DI aims to provide the best possible working conditions to improve the companies’ competitiveness. DI has more than one hundred member associations as well as multi-trade communities. These cover e.g. the food industry; IT, telecommunication, electronics and communication; the building material industry; the energy industry; the service industry; the automotive industry; the Danish Management Board; the wood and furniture industry and the machinery and metal industry. Copenhagen is to be carbon neutral by 2025, cycling is the favored means of transport, and the city boasts large recreational areas. Copenhagen is rated continuously among the most livable cities in the world. Copenhagen is a growing metropolitan with an ambitious approach to urban planning and green living. New sustainable city districts are on their way, and with the architecture to match. Planning a city for life – and cycling – now goes by the term ‘Copenhagenization’ The City of Copenhagen’s action plan is a contribution to the global discourse on operationalizing the SDGs at the city level in relation to social, economic and environmental sustainability as well as the first sod in the city’s long-term work with the goals. Quercus Group is a consultancy firm headquartered in Denmark with offices in India, Kenya and Singapore. The group specialises in sustainable regional growth through strategic partnerships and cross-border collaboration. Our services include technology aggregation, process facilitation, project development and management, capacity building and multi-stakeholder engagement to foster innovative solutions within cleantech, sustainability and urbanisation. Our unique value proposition stems from the fact that we not only advise but also implement project for our clients. Our portfolio covers a variety of public bodies, institutional intermediaries and private actors from regions around the globe counting Europe, Asia, Africa, North America and Latin America. Aarhus is Denmarks second-largest city and the fastest-growing in the country. Within the municipality borders live 340.000 people. In the past ten years, the city has received 15,000 new residents and created 20,000 new jobs, the majority within the knowledge, service and innovation industries. Being a city of engaged citizens, innovative businesses and students from all over the world, Aarhus is characterized by a strong spirit of cooperation and social cohesion. In Aarhus, there is a belief that there is always room for improvement, and we do not shy away from taking on big challenges. Whether it is giant leaps in innovation or small steps in efficiency, Aarhus is all about taking what is there and improving it.